Who are we ? What are our favourite things to do ? What do we love ? So first there is me, wife to Ashley, Mummy to Grayson, Addison and Deacon. Ashley is the man who supports me through, checks my spelling and occasionally guest posts. Grayson my eldest is my Superhero, he was born with a genetic condition which makes him mentally and physically disabled but he kicks arse. Addison is my only girl, although at times she is more of a Tomboy, she is adventurous and loving, she will be everyone’s best friend and wants to be a VET. Deacon my baby boy, a gorgeous cheeky little monster, my most affectionate but always on a mission to create havoc. Loves having adventures out and about. So that is us, you will find so many stories of everything from the everyday to special times on the blog, what we love to wear, what we love to eat. If you want to know something else just ask, we love answering questions. 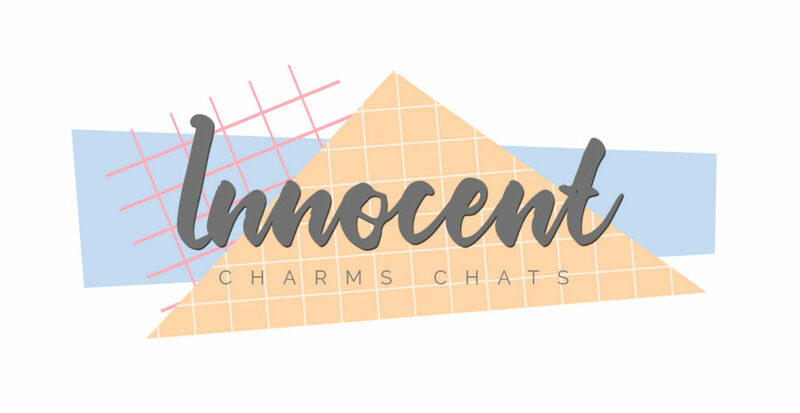 Don’t forget to check out how Innocent Charms Chats became.